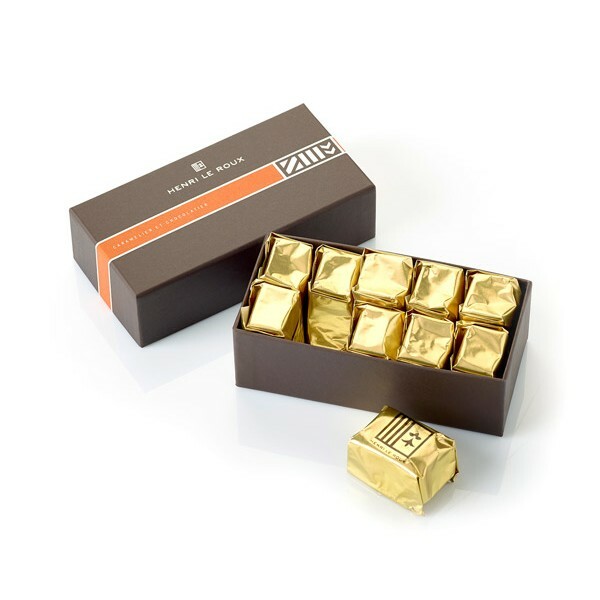 For the perfection of it … Everything has to be softly made: after a peeling by hand, the big "Turin" of Piemont are delicately candied in a syrup flavored in Bourbon vanilla pods, before being drained then glazed. The trick is to have been able to keep the tenderness of the chestnut by adding the softness of the glazing. 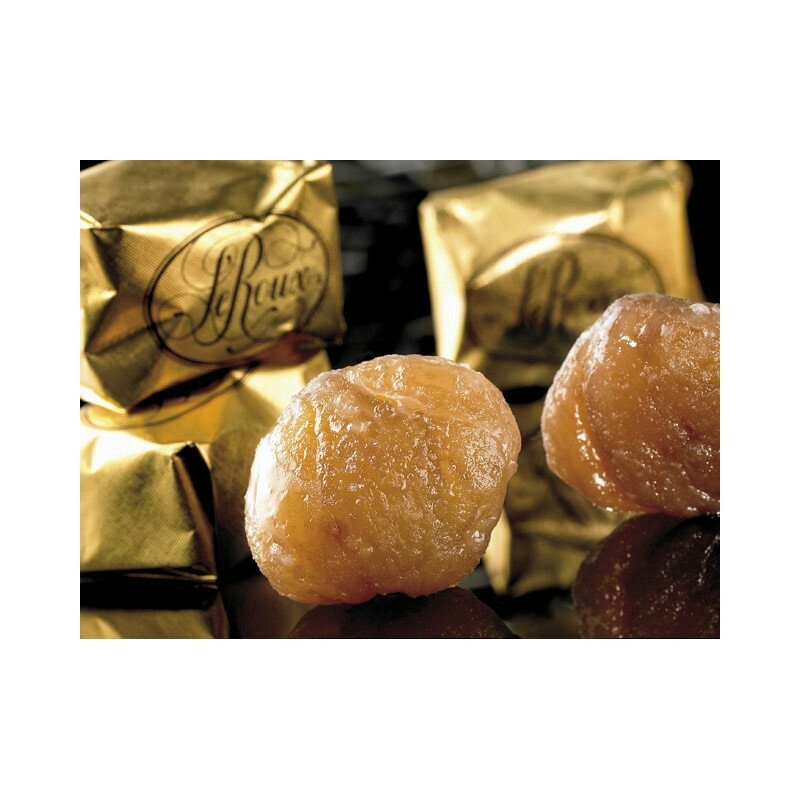 For the perfection of it … Everything has to be softly made: after a peeling by hand, the big "Turin" of Piemont are delicately candied in a syrup flavored in Bourbon vanilla pods, before being drained then glazed. The trick is to have been able to keep the tenderness of the chestnut by adding the softness of the glazing. Tasting will be a timeless pleasure. The fondant of these glazed chestnuts will seduce all the gourmets.